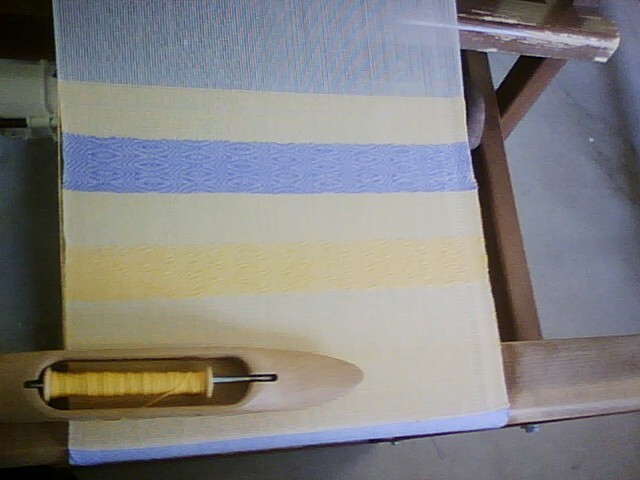 LeesyKnits: Weaving, Day Two: Towels, Twills, and Overshot! 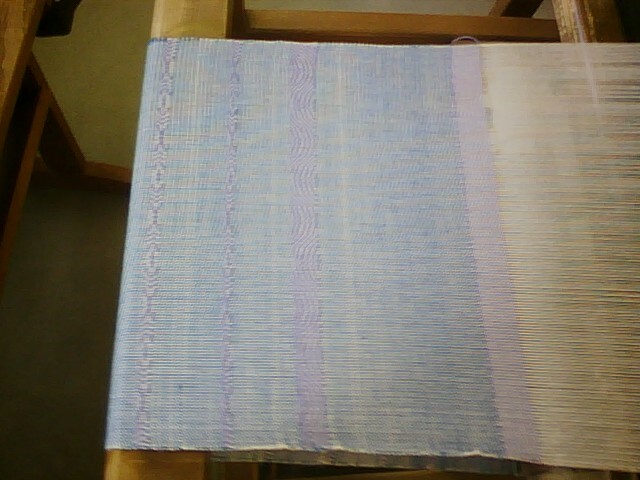 Weaving, Day Two: Towels, Twills, and Overshot! 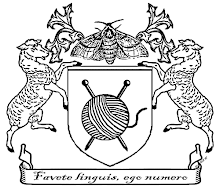 Yes, we continued weaving more and more kitchen towels, learning more about twills and what we're really doing. 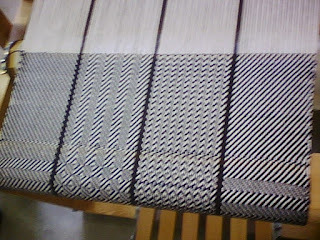 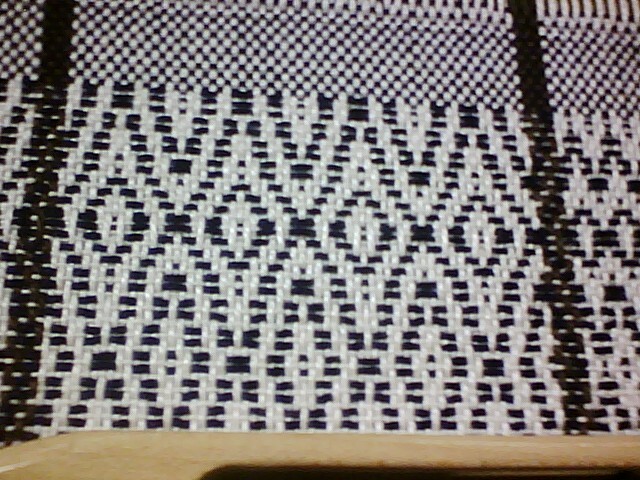 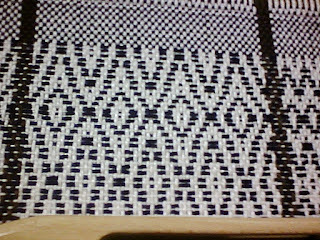 We began a big sampler of different twill effects, and then we even learned and began weaving overshot.